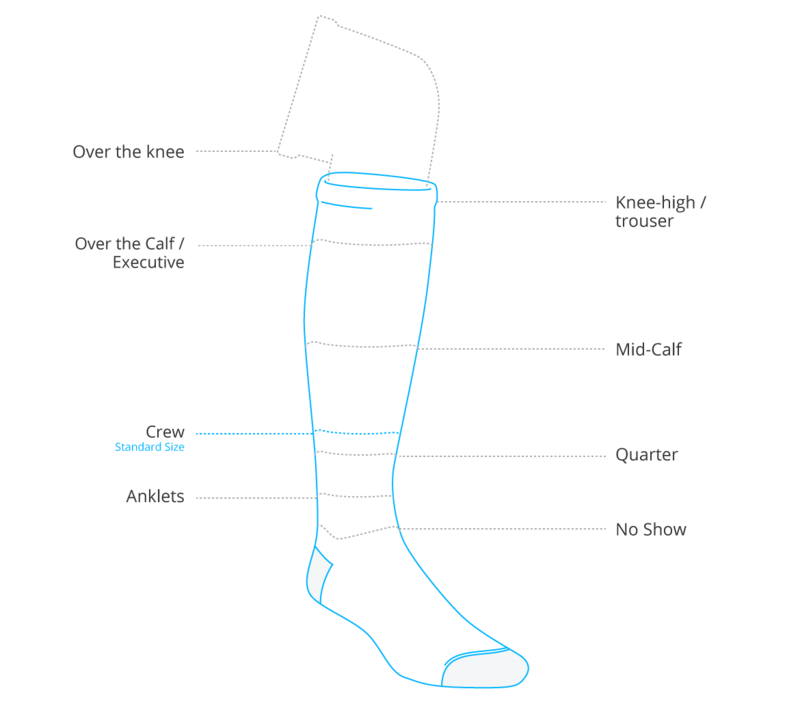 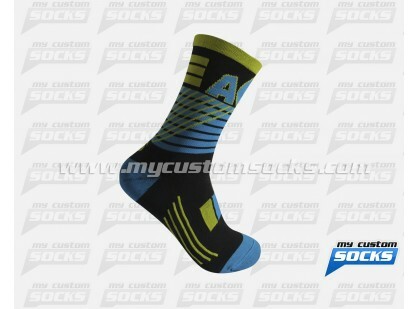 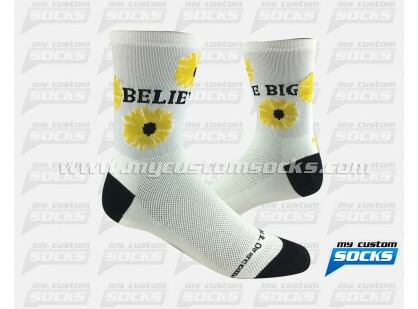 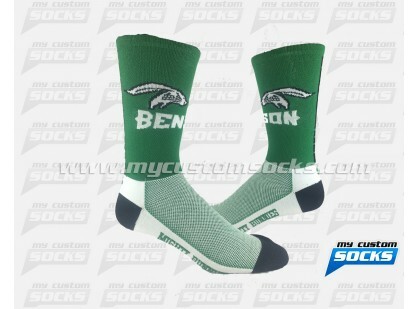 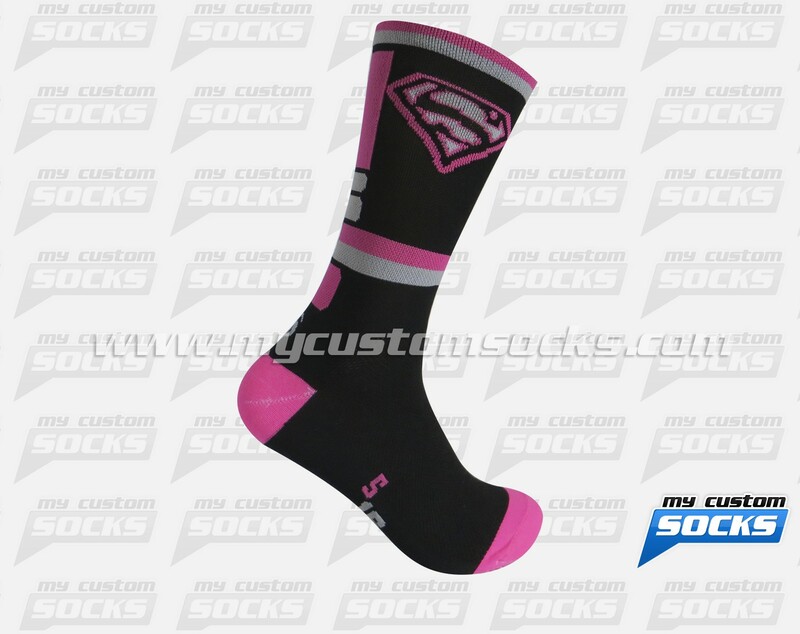 Team Custom Socks was proud to work with Smooth Custom Apparel in Roslyn, New York. 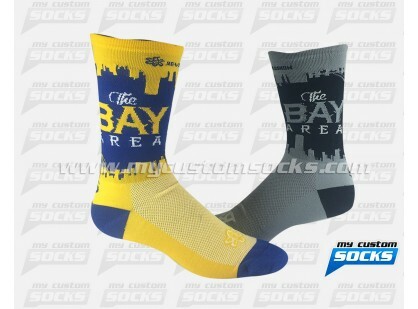 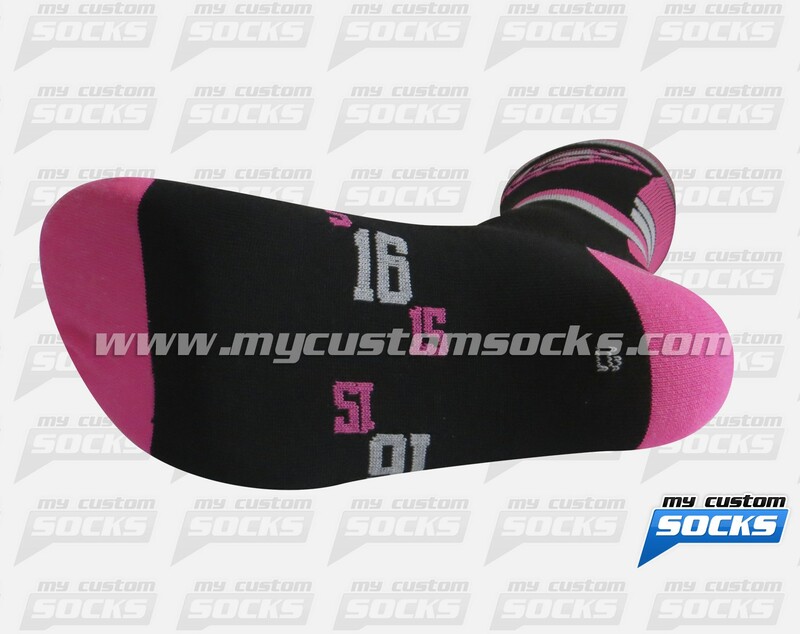 One of their clients needed custom elite style socks to give out as party favors. 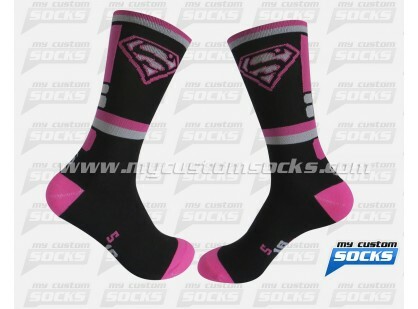 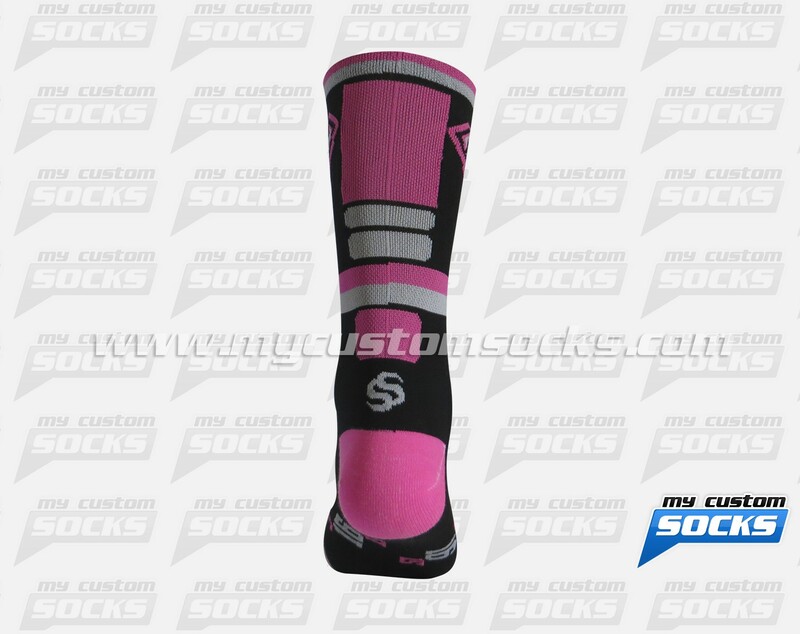 They loved the 7 inch black and pink sock that our team designed for them. 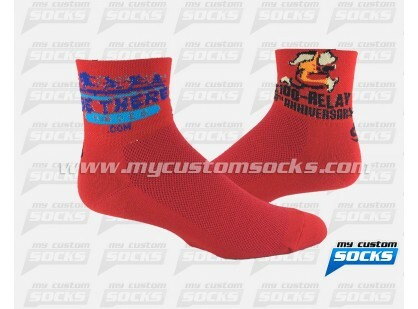 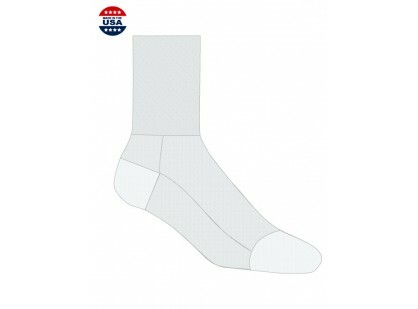 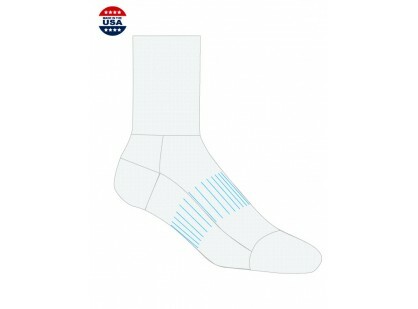 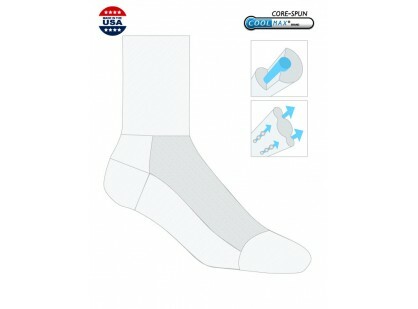 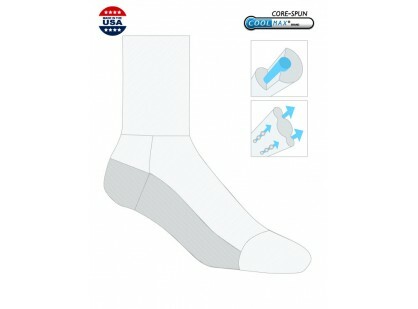 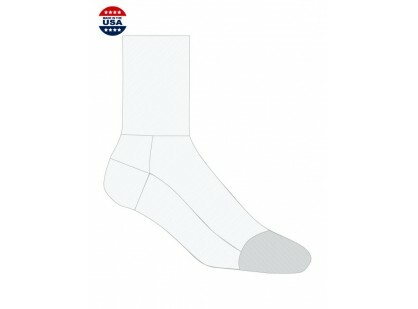 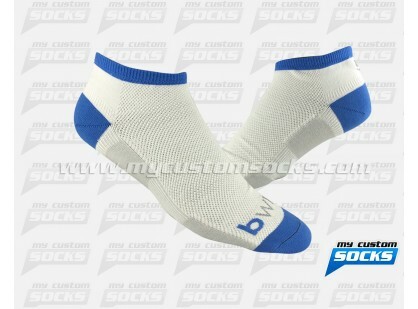 Our best fabric was used in the production of these socks to make them more conformable. 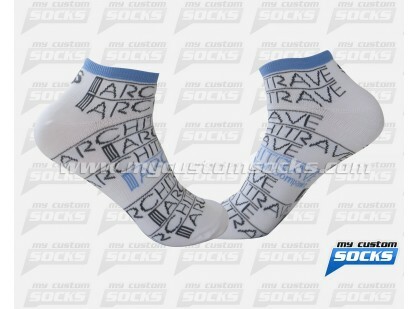 Everybody at the party loved these custom socks.